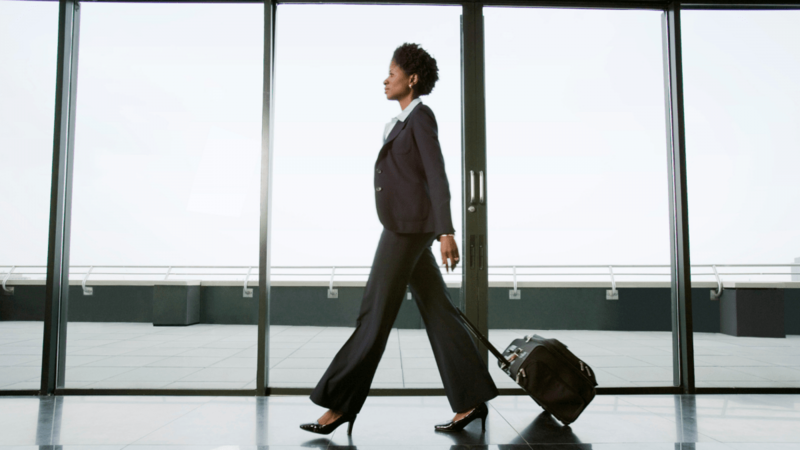 Whether you are traveling for business or heading on a vacation, traveling can play havoc with your sleep schedule, making it difficult to get a good night’s rest. 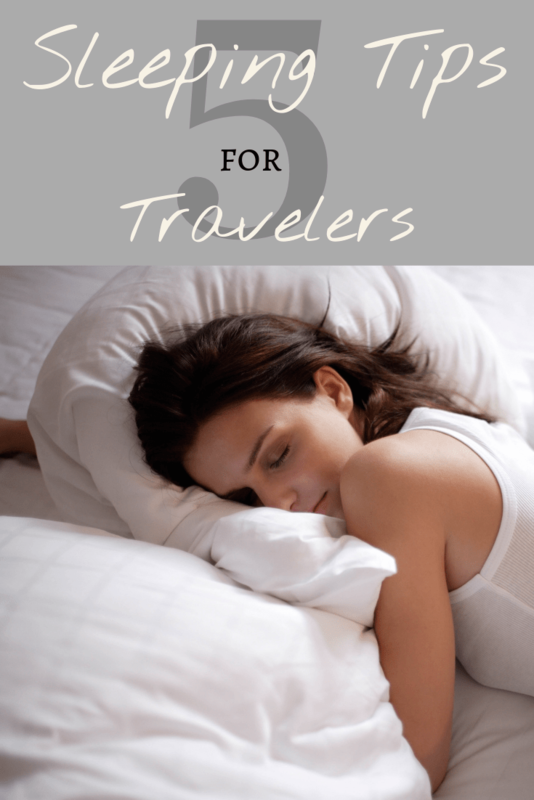 If you are having problems getting sleep while traveling, I compiled a short list of five sleeping tips that you can utilize the next time you’re away from home. 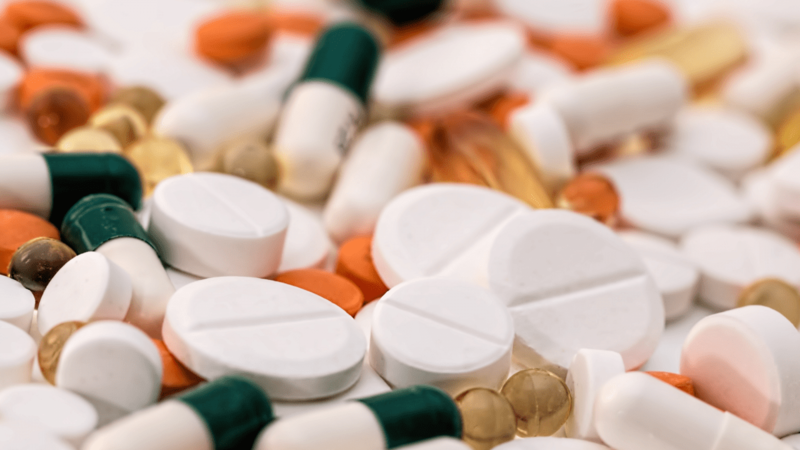 Before you go on your trip, it can be beneficial to consult with your doctor about sleeping pills and supplements to help you get some much needed rest while you are away. Sometimes the accommodations you stay in may not be conducive to a good night’s sleep, so taking medication can help tremendously. Magnesium supplements can have a huge impact on sleep cycles, helping you to stay alert and in control when traveling. You can find more information by reading this guide from Vitamonk: Can Magnesium Really Help You Sleep Better? (YES). If you are against taking anything to help you sleep, you can always cut your nighttime screen usage or try meditation, deep breathing, and/or visual imagery to help you relax at bedtime. If you need to take a nap while traveling, it’s best to make it short if you can. Spending 30 minutes or less sleeping can be fantastic for your mental and physical health, revitalizing you and ensuring you have no issues sleeping at night. Traveling can take its toll on even the most experienced traveler, so if you can find half an hour or so for a short nap, then do so. An important sleeping tip is to avoid taking long naps (set an alarm!) because they’re more likely to affect your evening sleep. If you are flying long haul to a faraway destination, jet lag can be a huge burden for travelers. If you are crossing time zones, it can be incredibly tempting to go straight to bed once you reach your hotel; however, there are various ways to adjust to a new time zone, helping to combat jet lag and ensuring you drift off to sleep quicker when you finally lay your head. For example, try to book flights through the night and once you arrive at your destination, make sure to do as much sightseeing as you can on the first day (regardless of being tired from not having much sleep). This way, you can begin to adjust to the new time zone and ensure you get a good night’s sleep the following day. My rule of thumb when traveling from the U.S. to Europe, is to nap on the plane and after landing, stay awake until about 9 pm (your destination’s time); in reverse, when traveling from Europe to the U.S., stay awake on the flight and turn in at 9 pm at the earliest. Staying hydrated throughout your trip is an essential sleeping tip for busy travelers. If you are experiencing problems with your sleep, it may because you are dehydrated, which can cause fatigue. When flying, plane cabins can become super dry, so it’s best to consume as much water as possible before and after your flight. Drinking plenty of water can give you energy and help you sleep better. Also, refrain from drinking too much caffeine when heading out on a trip as it can leave you feeling jittery and unable to sleep. 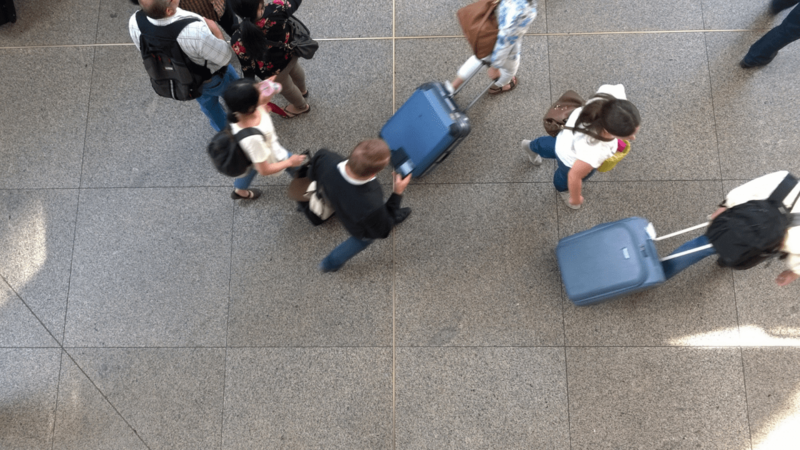 There are all sorts of factors that can come into play when traveling such as delays, cancellations, noisy passengers, and uncomfortable environments, all of which can have an effect on how well you sleep. To avoid feeling exhausted once you land, there are various things that you can do when onboard the plane to help you feel calm and more relaxed. Whether you bring your favorite book to get lost in or carry a pair of ear buds to help block out noise, make sure to bring items that can not only keep you entertained but also help you sleep better. Getting some sleep on the plane can make all the difference and can help make the traveling process easier. Utilizing these sleeping tips can really improve your mood and overall health while traveling. Journeying somewhere new should be an adventure and one you will never forget; however, facing sleep deprivation when traveling can impact your experience. Therefore, refrain from taking long naps, adjust your body clock to fit in with your destination’s time zone, and stay hydrated. Any exercise you have time for or simply taking walks can also help your body relax when it comes to bedtime. What are your ‘go-to’ sleeping tips? Let me know in the comments!